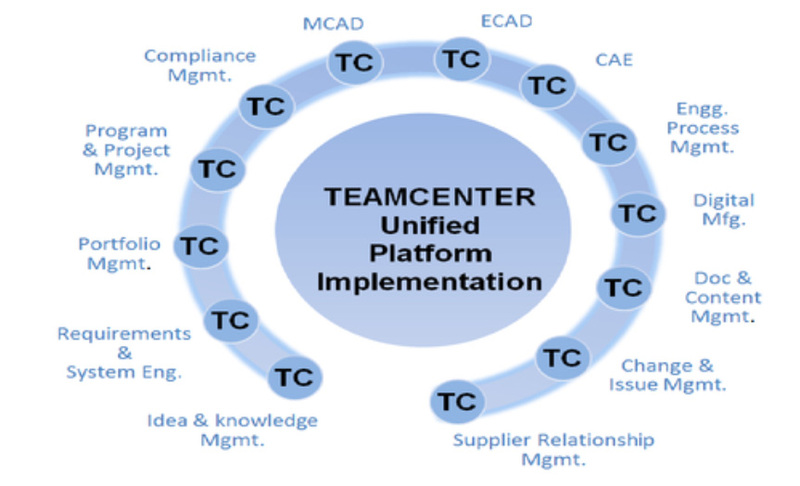 Teamcenter is a modern adaptable suite of product lifecycle management (PLM) computer software applications that connects people and processes, across functional silos, with a digital thread for innovation. The unmatched breadth and depth of the Teamcenter portfolio means that you can solve more of the tough challenges required to developed highly successful products. Get started with Teamcenter by taking control of product data and processes, including 3D designs, electronics, embedded software, documentation, and your bill of materials (BOM). Reach greater returns on your PLM system by leveraging your product information across more domains and departments, such as manufacturing, quality, cost engineering, compliance, service, and your supply chain. Teamcenter has the flexibility to adapt to business changes and manage all of the challenges of product development. Infyline’s Consultants assist you in addressing complex engineering challenges and safeguarding the balance between technological design options and functional performance. Engineering experts combine the required experience, skills and unique simulation approaches to support development programs. Teamcenter Product Lifecycle Management is very powerful with its multifaceted set of solutions. Our consultants help organizations employ the correct grouping of data, methods, technology and structure to enhance these set of solutions. The central focus to creating optimum value and benefit from PLM rests within a thoughtful mixture of identified processes and important requirements, a practical and thorough deployment and modification strategy, and commitment at every level of the company’s infrastructure. 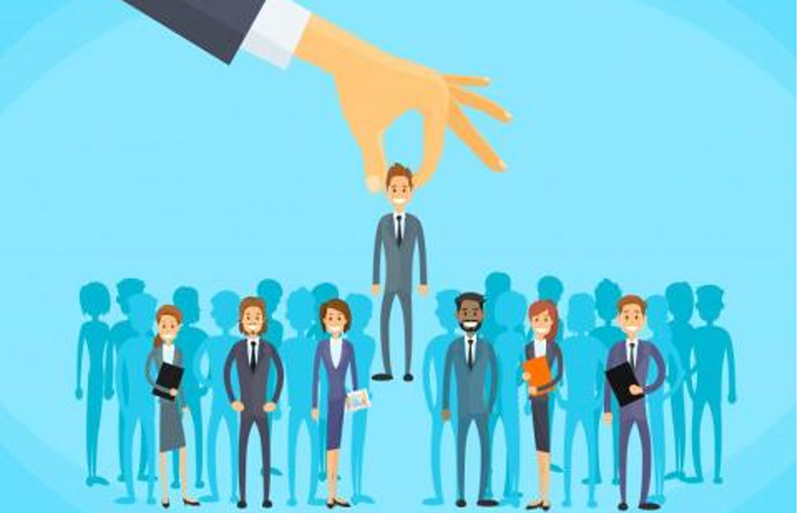 It is a truth that human resource is one of the greatest for every organization because in any organization ‘all other resources like- money, material, machine etc. 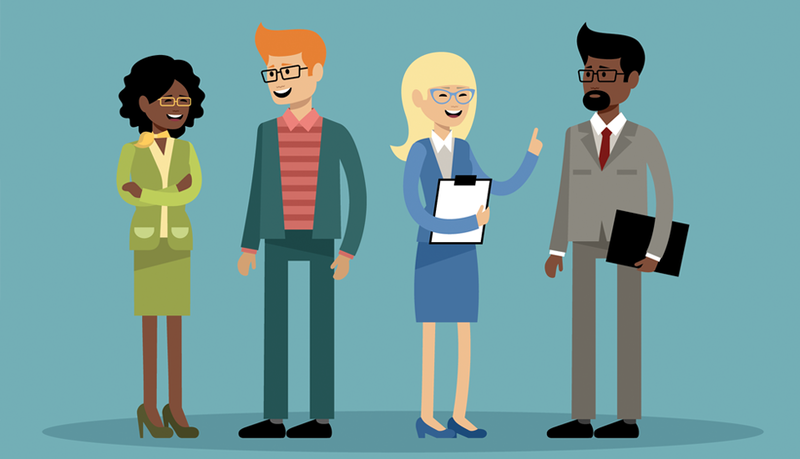 can be utilized effectively and efficiently by the positive efforts of human resource’. PLM Architects, Solution Leads, Designers, Engineers, Project Leads, Project Managers. Contact us today for a chat about PLM ! !